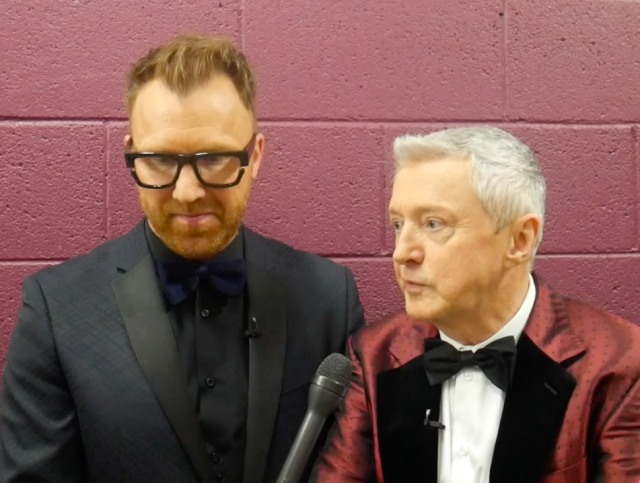 Jason Byrne and Louis Walsh have praised the final eight acts in Ireland’s Got Talent. Dance group, BSD were crowned the winners of the competition following their incredible performance on the night. The judge said that the talent show “is a launchpad” for contestants’ careers, while Jason added that each of the finalists have bright futures ahead of them.